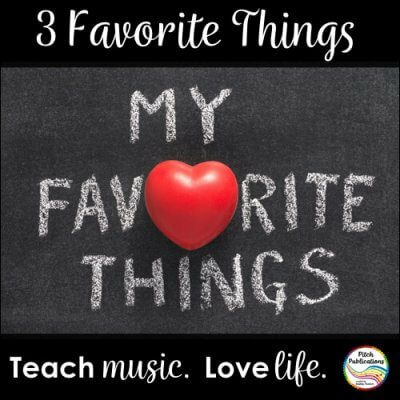 3 Favorite Music Lessons: Instrument Sort, Instrument Making, and Movement! 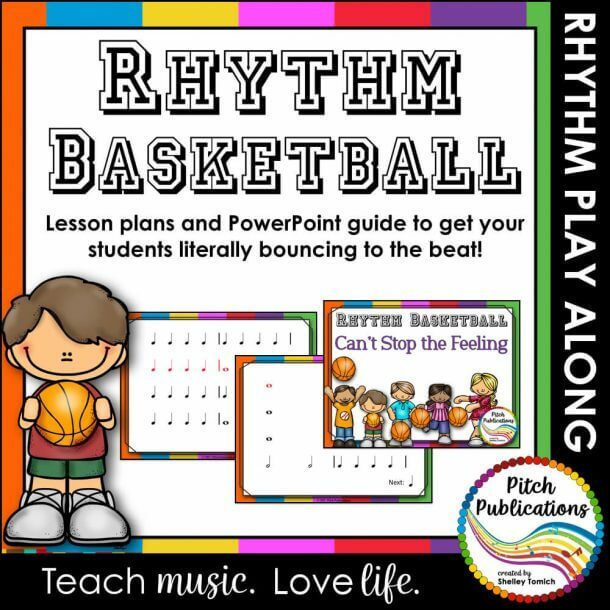 I'm busy mom of three and music educator in Atlanta, GA. My passion is helping busy music teachers deliver time saving, engaging lessons so you have more time to enjoy your life! 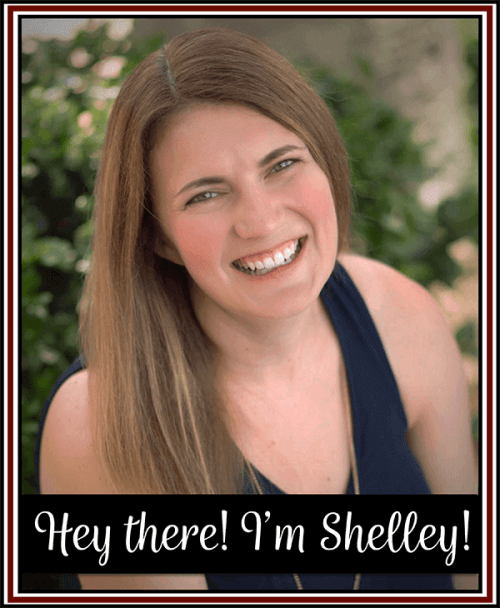 Click my photo to learn more! Teach music. Love life.